So yeah...going to be bad today and have two teasers! Only broke the 2 line rule on the first one too! LOL! *Quotes come from my eARC therefore they and their locations are not final. 1. Susan Dennard--omg! I LOVED this trilogy! It has all the feels, but I love love love it! 2. Jessica Brody--one that I picked up on whim of sorts...or a good review, but it was sooo engaging! I loved it! 3. 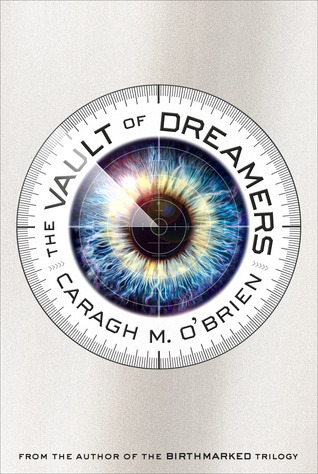 Caragh M. O'Brien--I haven't read her first series but this new one was very intriguing! 4. 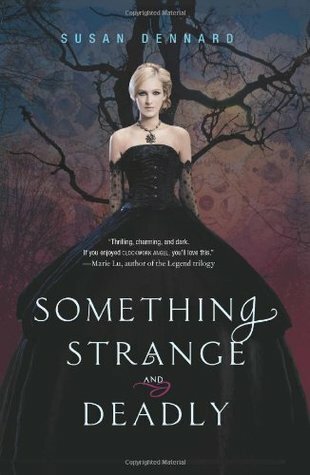 Michelle Hodkin--after sooo many amazing reviews, I picked this series up! And WOW! Still need to read that last one though! 5. Mary E. Pearson--another new to me one (duh!) but I just finished this last week and WOW! LOVE LOVE LOVE it!! Soooo cannot wait for book 2! 6. Danielle Paige--one of my most fave debut authors of the year! LOVE this book! The prequel novellas are pretty awesome too! Highly recommend reading those too! 7. Morgan Rhodes--I had her books in my pile (because at that time it was a pile! LOL) for two years before diving into this series! And WOW! LOVED IT! I even picked up her adult mystery series too! 8. Kresley Cole--omg! What an amazing series! 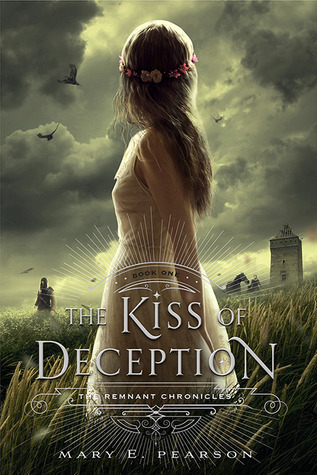 I sooo can't wait for the final book next month! EEP! 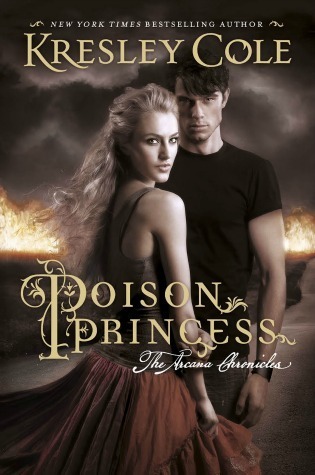 It was sooo interesting and intriguing...I can't explain all the love I feel for this series! 9. 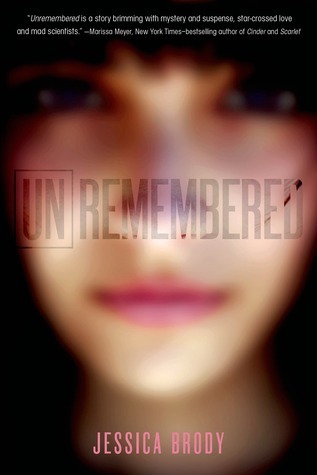 Rosamund Hodge--another awesome debut author! 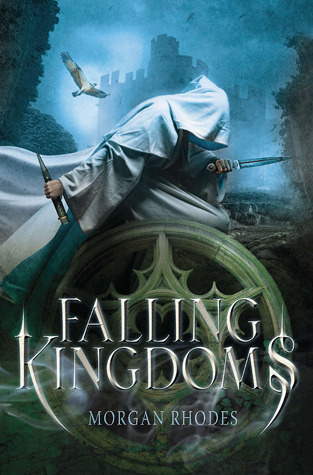 Love fairy tales and retellings so I can't wait for more in this series! Though I hear the next one isn't in the same world I don't think, but still sounds awesome with a retelling of Red Riding Hood! 10. Gretchen McNeil--an author I finally picked up this year and wow! LOVED her books! They were all sooo good! Though I think my fave was Ten! Because that one was such a great mystery! I really want to read Shadow Study but I'm so afraid of a rejection :( I hope you're loving it so far! I need to start Something Strange and Deadly, Mara Dyer and Falling Kingdoms! I also cannot wait for Heart of Betrayal. So many lucky people already have the ARC ahhhh. Great teasers- unable to sire children seems harsh. Hopefully they deserved it. 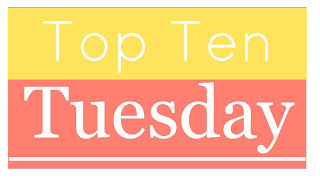 Two on your list have been in my TBR pile for years as well. Just can't seem to get to them. Great choices and so many books that are still on my TBR list, need to get to them soon but just not enough time and far too many books! The 2nd teaser made me laugh. Cruel Beauty looks good. I've not heard of this book. Got me curious now. I also read Danielle Paige, Mary Pearson, and Susan Dennard for the first time this year (though they aren't on my list). I still need to read Michelle Hodkin, Morgan Rhodes, and Rosamund Hodge (they're in the TBR pile). Great list! I love Gretchen McNeil, her books always put me in a Halloween mood. I just finished Get Even and it was GOOD. Some of my favorites are listed here too! I need to read Cruel Beauty! I've seen it around for so long, I HAVE to try and get it ASAP! Awesome teasers, Jessica! And your new-to-me authors for 2014 made me think of some of the books I've added to my shelves but haven't read yet. Great teasers! I can't wait until this one gets to the top of my Review stack. Thanks for visiting my blog. Happy reading! There are so many on your list that I'm dying to read! I don't think I've even seen Ten before but that cover is calling to me! I definitely need to pick that one up as soon as I have a free minute! 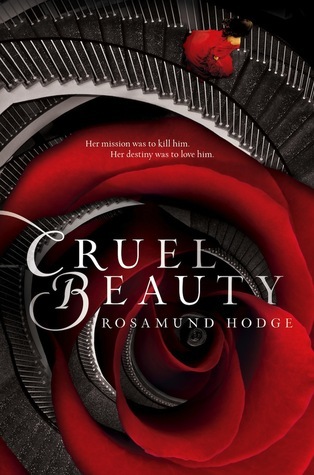 I want to read Cruel Beauty if for no other reason than I adore the cover! Michelle Hodkin is on my list of authors to try so hopefully 2015 will be the year. Great list! How did I miss this new Snyder book!? OMG!! Need! Also, I really want to read Susan Dennard's series soon! Michelle and Rosamund were new to me this year too! Great list! I have Jessica Brody andMichelle Hodkin books sitting in my TBR as I type this. I really need to get to reading them! Great list! I am sooooo jealous you have Shadow Study... They are great teasers! Sounds like you've had some really good reads this year! I liked your teasers too! Thanks for visiting my site! Happy reading! Old follower. Ahhh Cruel Beauty... 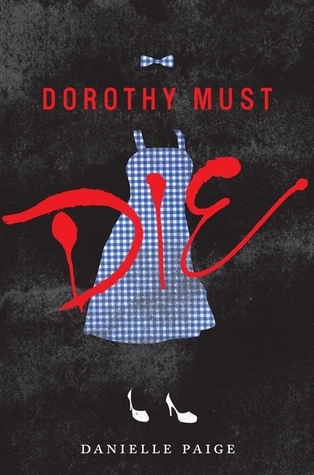 I absolute adore that book! 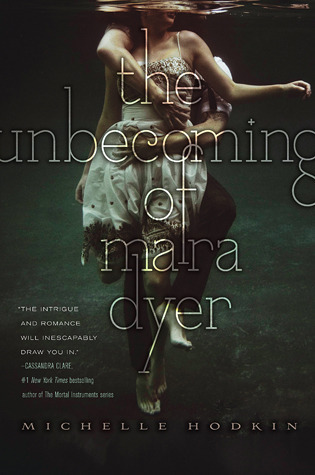 Susan Dennard is awesome too and Mara Dyer is just crazy good. Great list! I just picked up Cruel Beauty and I am so excited for it! Michelle Hodkin is truly amazing, that is true. 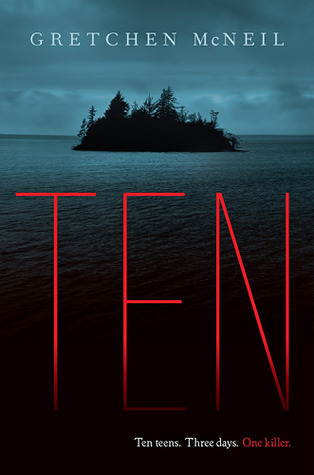 And I have been wanting to read TEN forever and I know exactly what it's about but haven't really had the chance and I NEED TO READ IT!